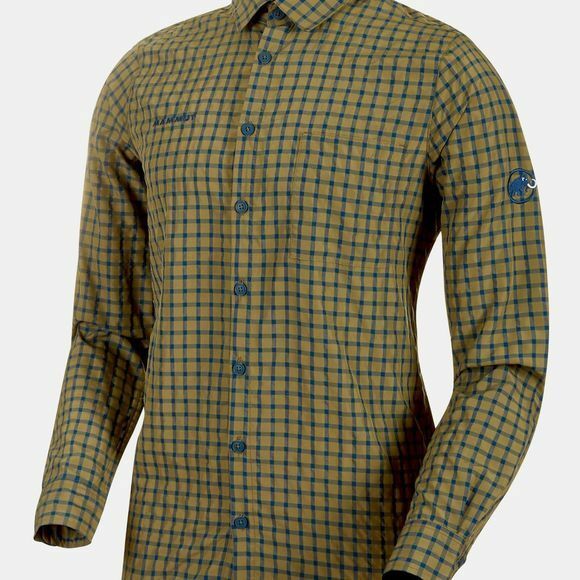 Lightweight and functional: as a new edition of a classic, we have high expectations for the Lenni Longsleeve Shirt Men. The shirt features an antimicrobial treatment designed to reduce unpleasant odors. Active moisture-wicking makes sure you feel good. 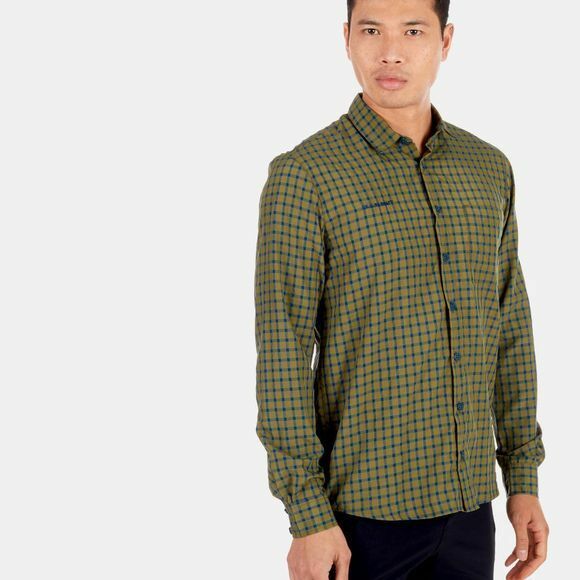 The extra comfort provided by the movement fold on the back makes the Lenni Longsleeve Shirt Men a must-have garment for relaxed hikes and outdoor activities.